Jugg Life is an explosive fusion of dynamic live percussion and relentless energy with the breathtaking skills of two of Australia’s best jugglers and a combined 30 years of performing experience. 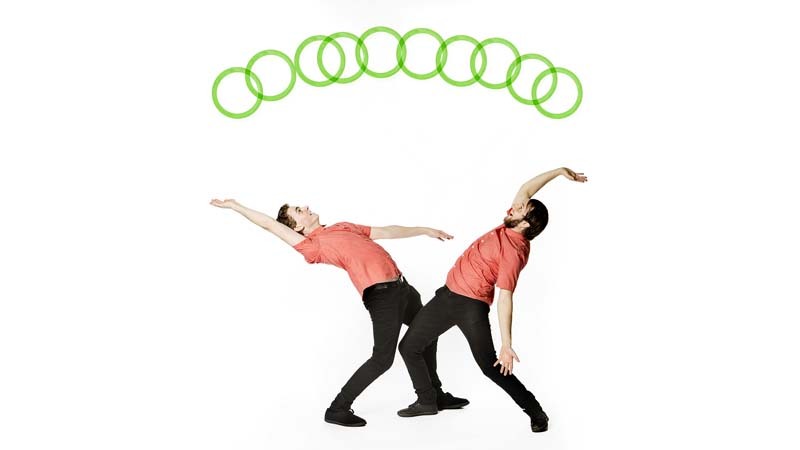 As sound melds seamlessly with world-class technical ability, the performers display precisely what they love about juggling in every possible way, incorporating competition, danger, music and a Rubik’s Cube. Colourful, visual and fun, Jugg Life was the Winner of the 2015 Gasworks Circus Showdown and was nominated for Best Circus at the Melbourne Fringe Festival. Learn to Juggle from Australia's Best Jugglers! All levels accepted.